NEW PRICE!Yard will be graded, seeded and strawed for its new owner. 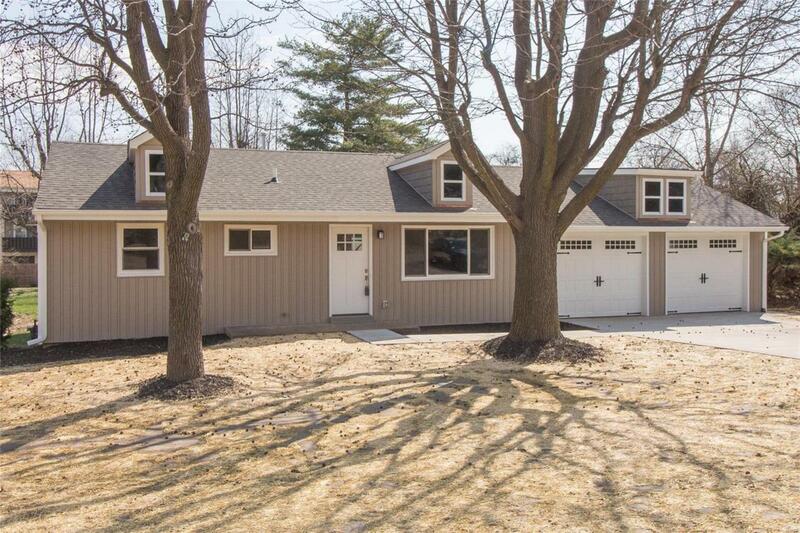 Gorgeous rehabbed ranch home ready for you. The home offers an open floor plan, living room/dining area, new kitchen and laundry/mud room, 3 bedrooms, 1 full bath and over-sized 2 car garage. Extra storage space in the attic. Improvements include new flooring, lighting, A/C, electric service and panel box, roof, gutters, downspouts, some windows, exterior and interior doors.Beautiful home on a large level lot. Come and see today!